one photo assignment at a time! Lenspiration provides family-friendly photography training to help us learn photography and shoot monthly photo assignments. Photo assignment details are sent out by email when an assignment goes live. Each assignment is a real need that someone has for a photo. This is the fun part! Use whatever camera you have. Deadlines help eliminate procrastination. Photos are submitted for each assignment on the Shoot to Serve forum. 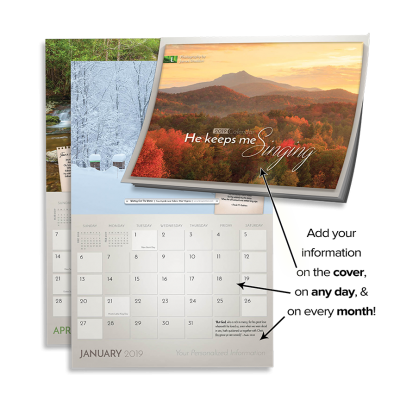 Get invaluable feedback on your submissions by watching Lenspiration’s monthly photo critique webinars. Whether a photo wins the assignment or not, we can brainstorm ideas for how to use your photos and new-found photography skill in other ways! Be the first to know when new photo assignments go live! Assignment notifications will be sent by email. Hi! 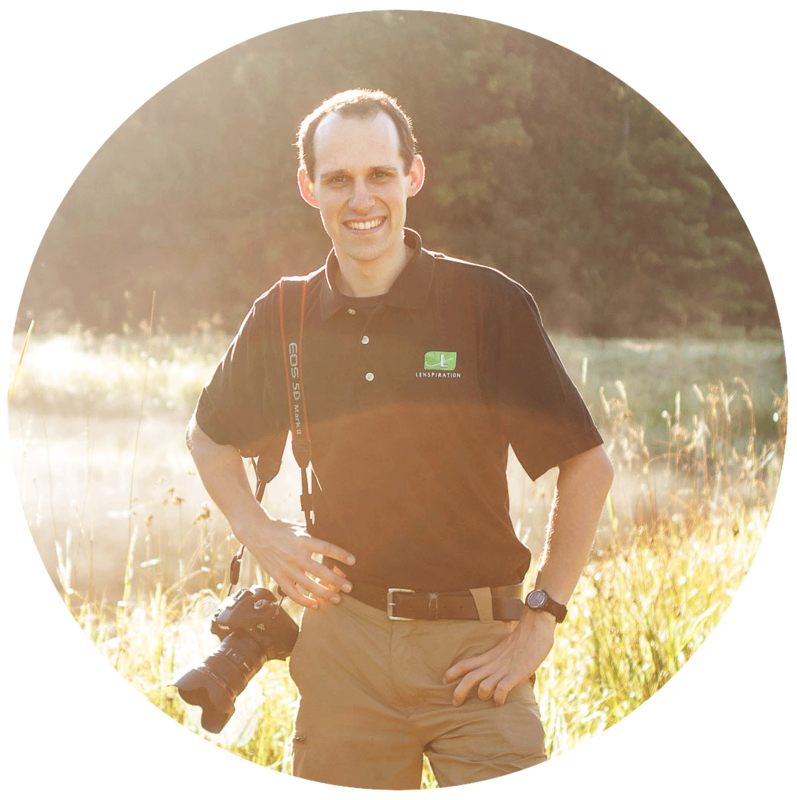 I’m James Staddon a landscape, event, wedding and travel photographer from West Virginia. 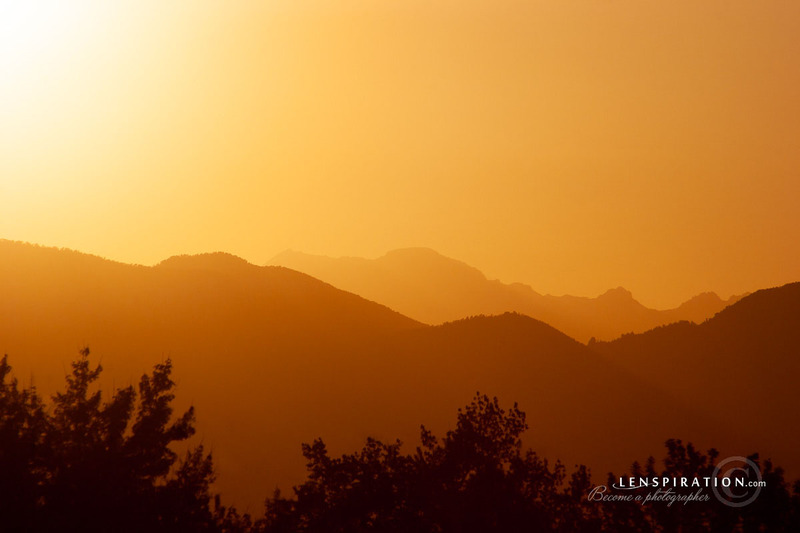 Captivated by God’s creation and inspired by my Uncle’s photography at an early age, I started exploring photography in the early 2000s, began pursuing it seriously in 2006, and jumped into it professionally in 2013 under the name of Lenspiration. 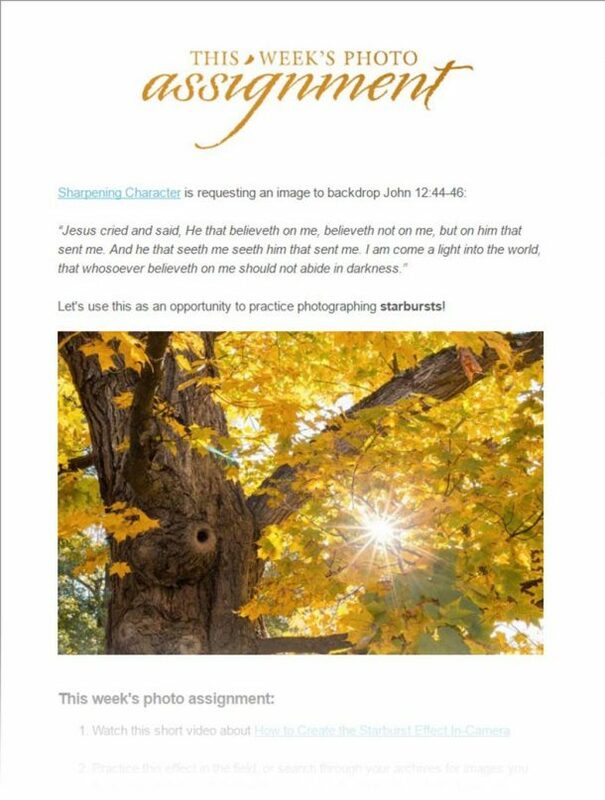 Through the assignments, workshops and various other opportunities offered by Lenspiration, I love to see inspiration planted, nurtured and expressed for the glory of God in the work of other photographers! 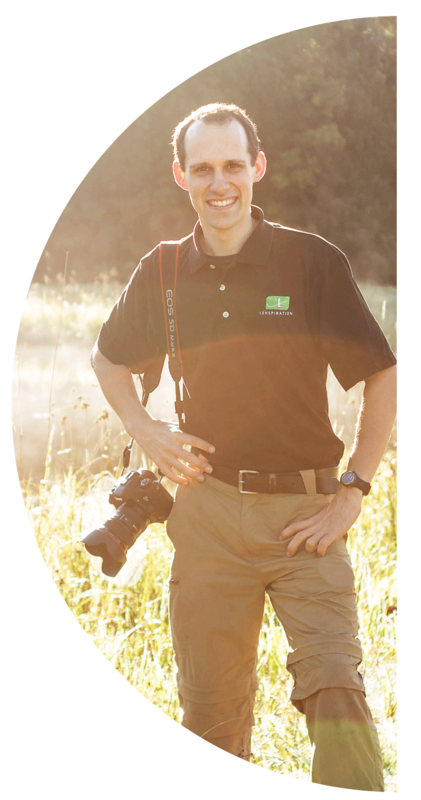 Lenspiration members have unrestricted access to all Lenspiration’s core educational videos, training material, and recommended resources, plus any exclusive training associated with learning how to shoot photo assignments. 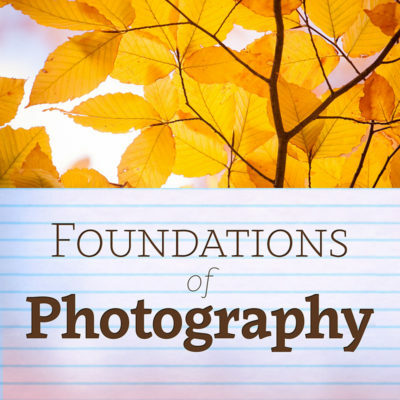 Lenspiration members receive free registration to all Photo Critique Webinars. 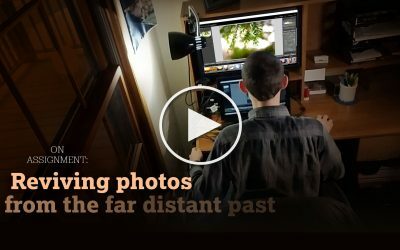 Have a question about how to complete a photo assignment? Lenspiration members are first priority on the Q&A forum. Only Lenspiration members are eligible to be paid for photo assignments. Lenspiration members get 100% off all Lenspiration Courses to help them learn photography beyond the photo assignments. Lenspiration members have access to all Lenspiration’s databases such as the Scouting Guide and Wallpapers Collection. It’s time to update the header image on the Lenspiration homepage, and I’d love to update it with one of your photos! Hence, the next Shoot to Serve photo assignment, Photographer! 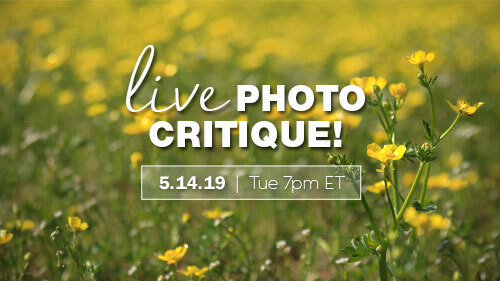 Once winning photos have been chosen for the running photo assignments, we’ll talk about why they won during this live photo critique webinar! Once winning photos have been chosen for the running photo assignments, we’ll talk about why they won during this live photo critique webinar.
. . . can you shoot for real-life photo assignments?
. . . will you get your photos critiqued?
. . . will you get paid to learn photography?
. 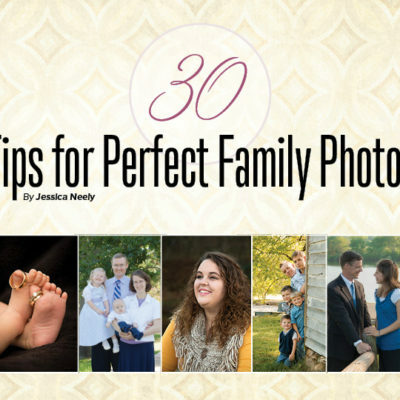 . . will you find a family-friendly place to learn photography?
. . . will you actually become a photographer? 1st month free + 30% off forever!